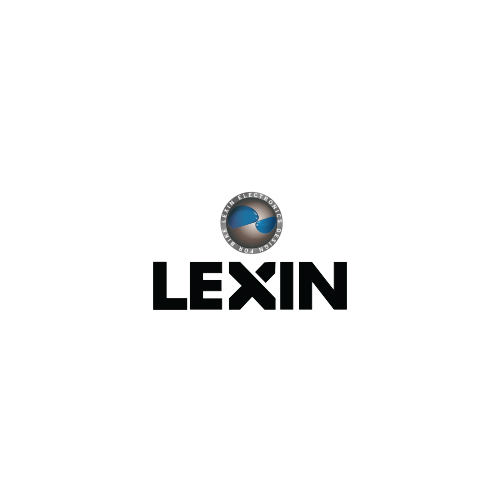 Lexin needed a redesign of their outdated website. 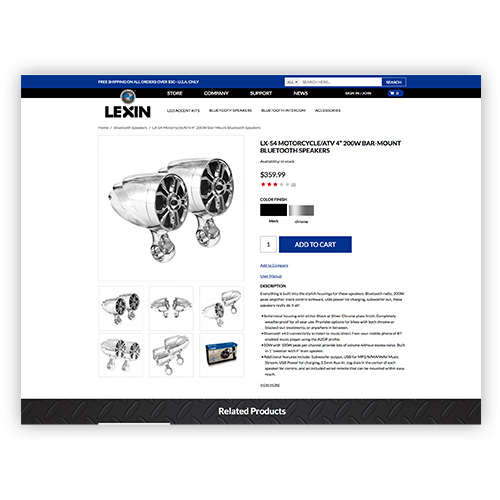 They wanted their website to reflect the innovative products that they offered to their customers. 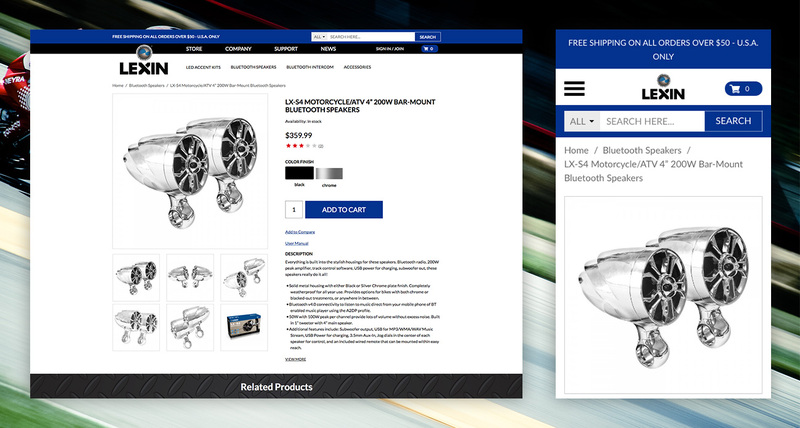 Our client also wanted their customers to have a better shopping experience, so they requested that their products have various features that will allow their customers to explore the varieties offered. 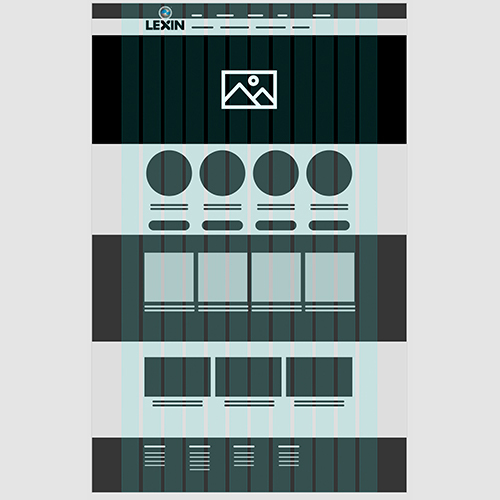 Our team designed a responsive hybrid website with both WordPress and Magento. 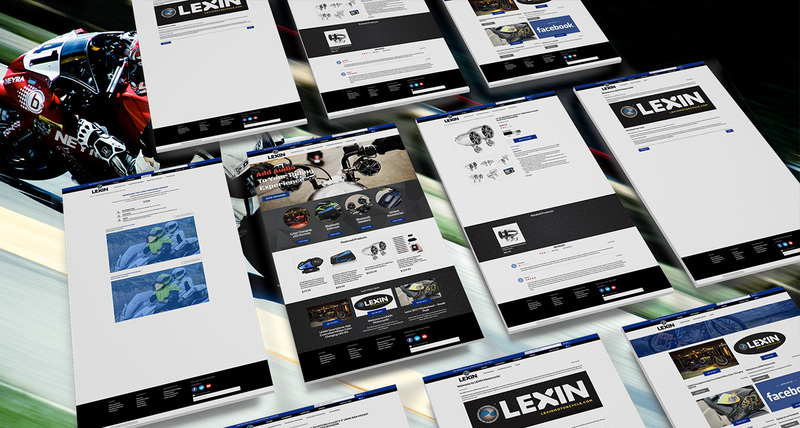 The final website includes color swatches, cloud zoom, and a video gallery. For their customer’s convenience, we also included a wholesale feature as well as a one page check out.